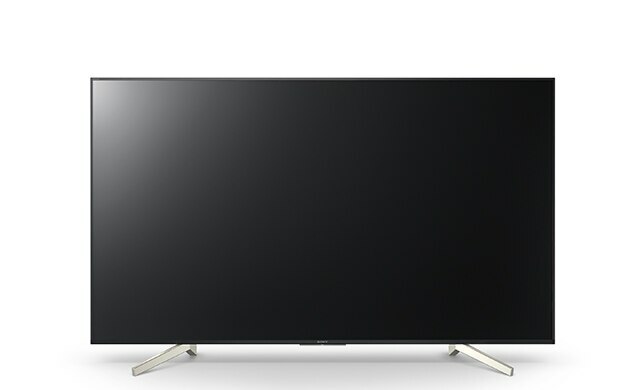 Our slim, energy-efficient BRAVIA Professional Displays combine bright, beautiful 4K HDR image quality with easy operation, extensive integration options, and low ownership costs. 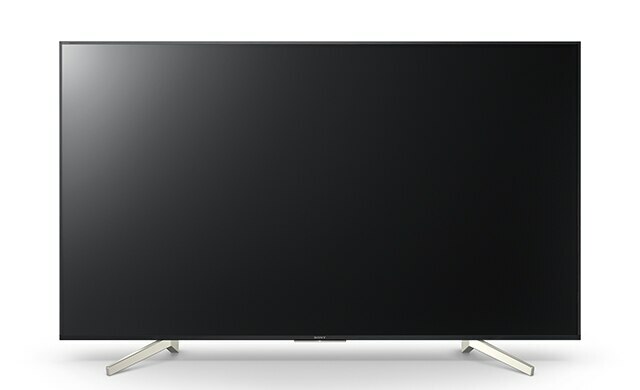 Nothing presents a better picture than the latest BRAVIA Professional Displays. 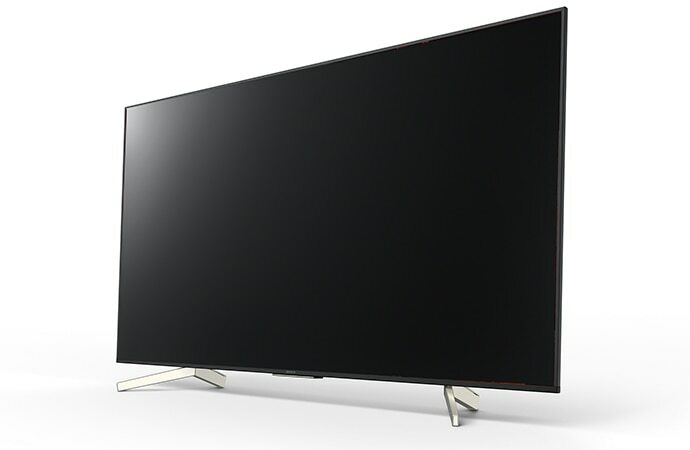 True 4K quality with 3840 x 2160 pixels offers four times the resolution of Full HD. 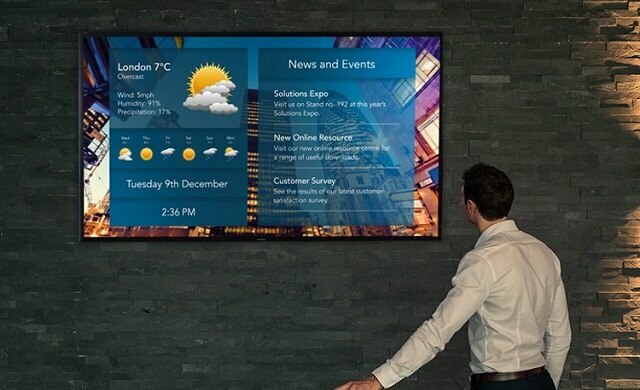 So whether you’re presenting complex information or grabbing everyone’s attention with colorful digital signage, your audience will always appreciate the finer details. 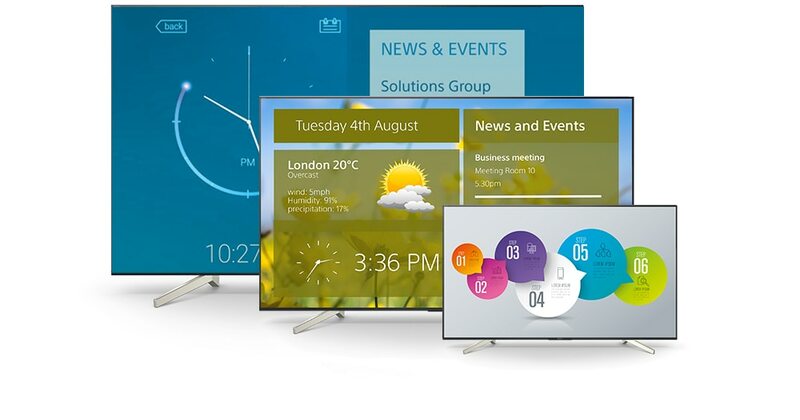 Every BRAVIA Professional Display is designed to help you do better business. Set-up’s fast and fuss-free with Pro mode that lets you copy custom settings to every screen in the building. Operation’s refreshingly intuitive, too. With energy-saving features like auto power on/off, you’ll benefit from lower ownership costs. Even more flexibility’s provided with our in-built software platform that offers powerful integration and control options. BRAVIA Professional Displays fit right in with today’s smart workspaces. On/off, input, volume and other settings can be controlled remotely over the network or via serial interface. And with VESA standard mountings, each screen integrates smoothly into a wide range of corporate, retail, or educational environments. You won’t find a wider choice of business-focused 4K displays. We’ve got your needs covered with an extensive range of screen size options, from 32 inches right up to 100 inches (depending on region). BRAVIA Professional Displays can also be mounted vertically or horizontally, broadening your possibilities even further. 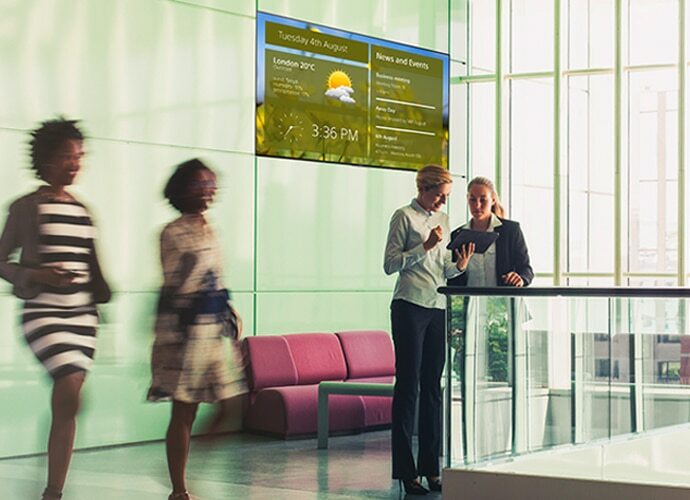 BRAVIA Professional Displays enable smarter visual communications in real-world environments. 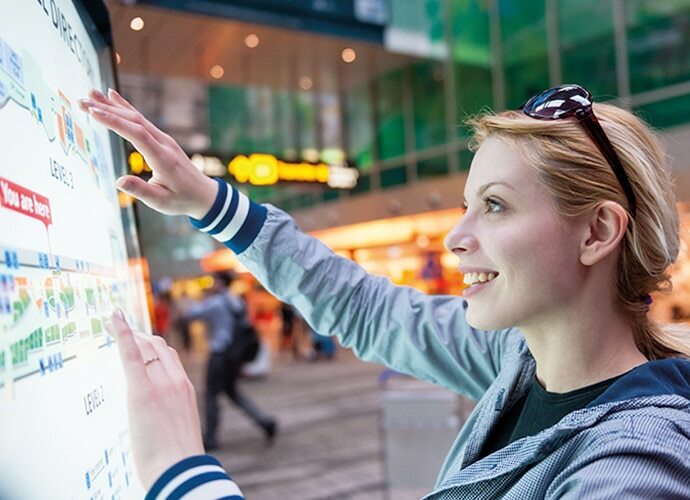 Integrated HTML5 support makes high-impact signage simple, with no extra hardware needed. Easy-to-use apps allow fuss-free content sharing from PCs and tablets. Our energy-efficient displays are kinder on corporate budgets, with smart power management features to drive down ownership costs. And with a growing range of productivity-focused apps on offer, BRAVIA Professional Displays keep delivering even bigger returns for your business. If there’s an issue with your display, our service centers and field service engineers provide evaluation and offer responsive replacement, repair and maintenance services. Our 3-year commercial warranty is also included as standard on all BRAVIA Professional Displays, along with professional support, to keep you up and running and avoid costly downtime. Treat your audience to unmatched image quality in smaller spaces. Our medium-sized displays are the natural choice for engaging any audience. 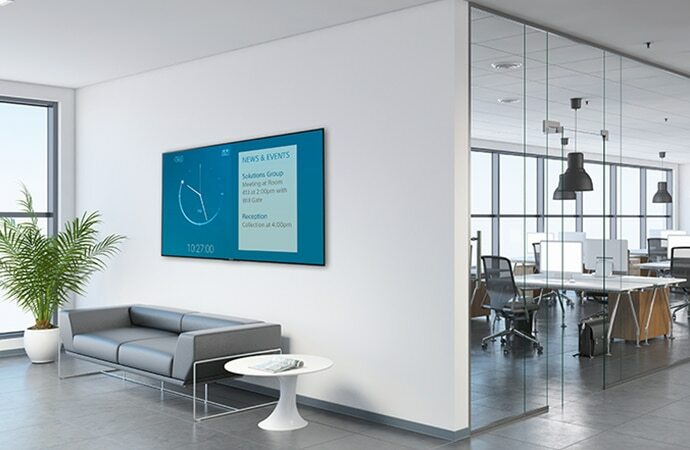 All-in-one meeting and digital signage solutions for displays. 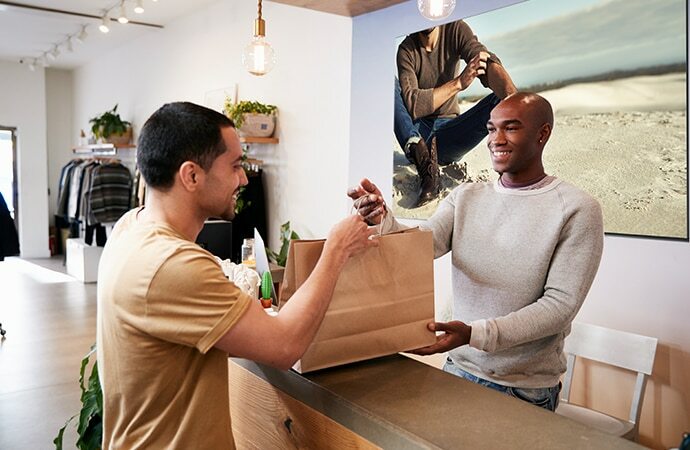 From business to education, retail, and more. 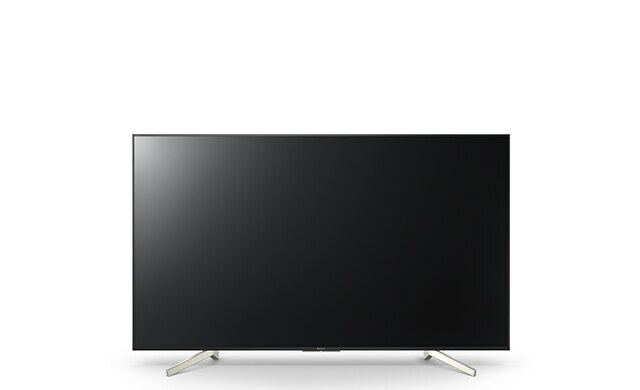 There are plenty of good reasons to pick BRAVIA 4K Professional Displays for a wide range of applications where you need brilliant picture quality, easy operation, and flexible control options. 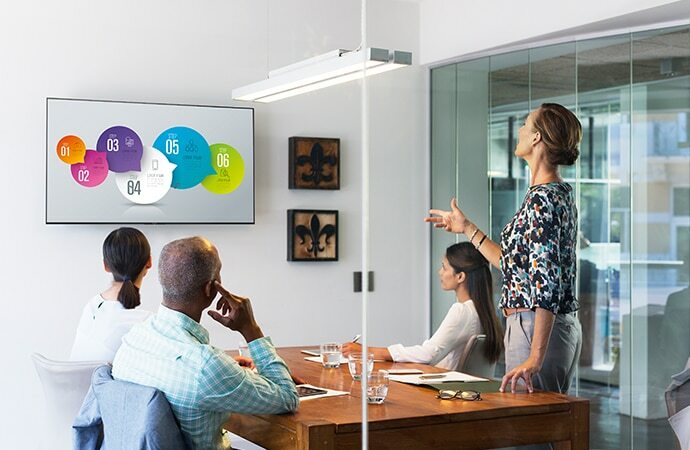 Discover the benefits of our 4K Professional Displays for corporate presentations, collaboration, signage, video conferencing, and more. 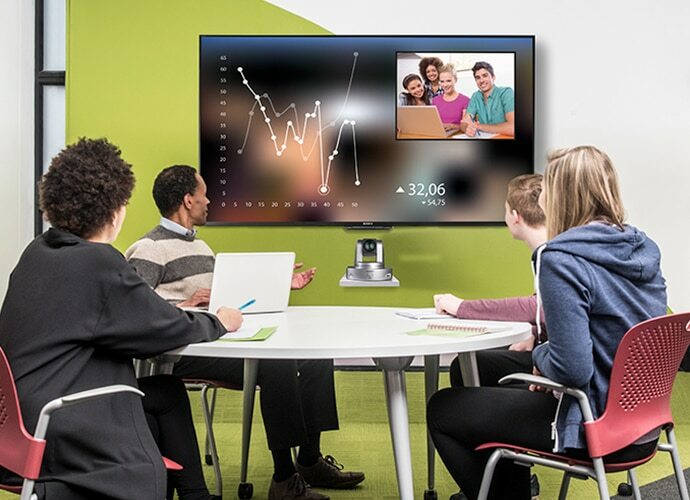 Our 4K Professional Displays are the educated choice for richer teaching and learning in classrooms, colleges, and universities. Grab shoppers’ attention with colorful signage, news, and special offers on our 4K Professional Displays in stores and shopping malls.